Adrian Mutu said that Al Wahda U21 has some great players and that it is important that they keep developing as a team. He said that these players will one day represent the senior team and that it is important that they are ready. 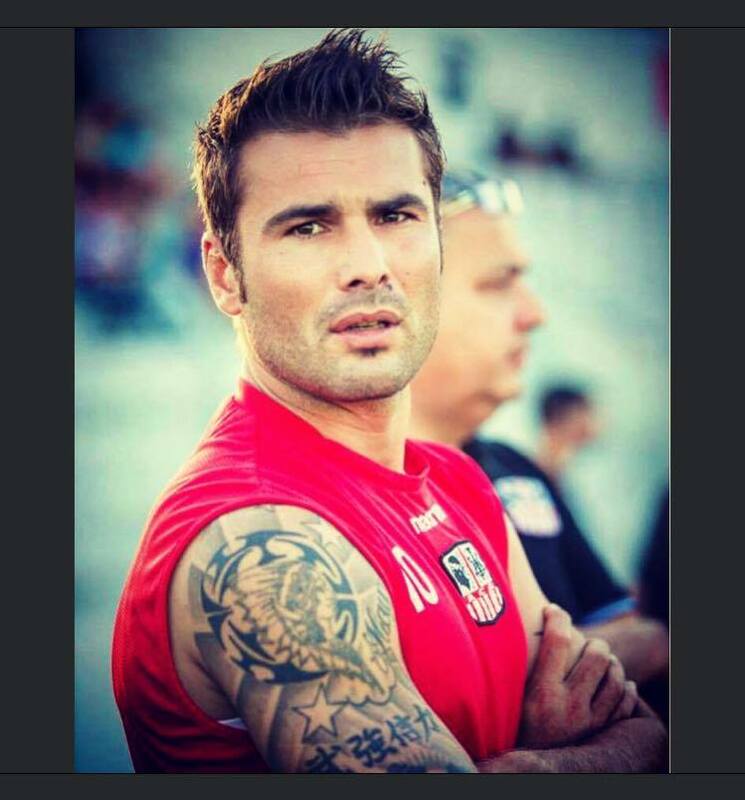 Adrian Mutu congratulated his players in a post on Instagram after the match and said that he was proud of them. He said that it has always been his dream to get into coaching after his career and that he did not know that he will be managing in the United Arab Emirates. He said that people here are crazy about football and that they create such an atmosphere during games. Al Wahda U21 is currently second in the table with 11 wins, three draws, and two defeats. They are just a point behind the leaders Al Ain in the Youth Championship. Adrian Mutu said that the objective at the start of the season was only to develop the players but gradually the team has gelled and that now there is a real possibility that they might win the title. For this reason, he wants his players to stay motivated and make sure that they give their best on the pitch. This entry was posted on Tuesday, March 19th, 2019 at 5:33 am	and is filed under Uncategorized. You can follow any responses to this entry through the RSS 2.0 feed. Both comments and pings are currently closed.